Why Are You Killin’ Time There? Here you go, iSPINNING just right for your taste. Now, you’re gonnabe Zombie then you can control whatever you want while spinning all of your stuff. Try competing with your mates or gamers one-on-one and even iSPINNINGmaster, all over the world. Be the world iSPINNING Master. 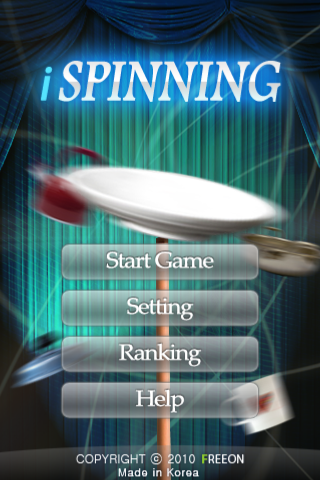 iSPINNINGis go-to game for gamers lookin’ to cross train their brains with quick reaction & concentration on only spinning. There’s No Way Out, but iSPINNING. So Now, Ready to take up my challenge? 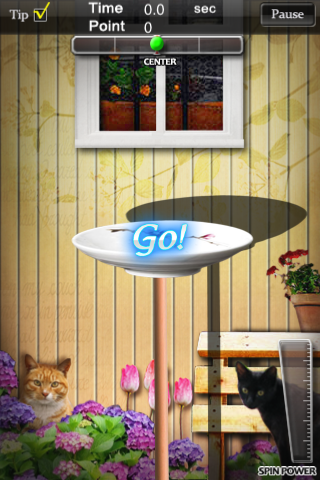 1.Press the Start Button and Touch the Plate. 2.Keep Touching it so that you can push the power up. 3.Spin the iPhone and iPod to the opposite direction of gauge flow in the center. 4.Keep touching the plate while maintaining its balance. 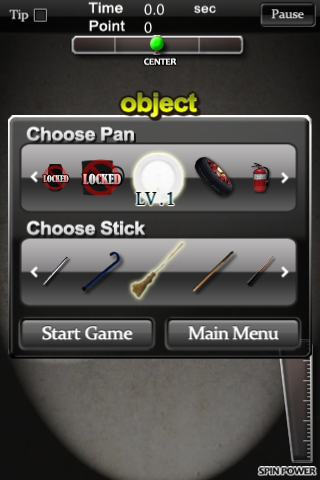 5.Make the plate jump up and down by controlling your stick to avoid objects appeared suddenly. 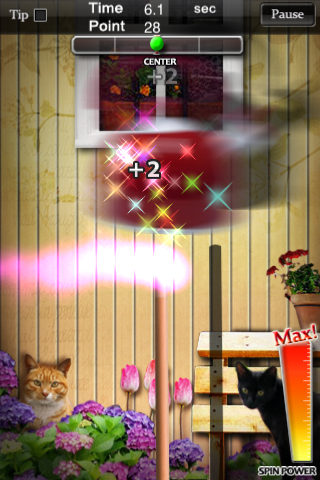 6.Keep spinning on Zombie Mode. maybe Updating iOS 5 is perhaps the update-related issues. The new version updated. This week seems to be a new version of this update. I apologize for any inconvenience. Problem will be resolved soon.